The St. Louis Rams came to town and pretty much did what was expected. They won, but it wasn’t as much of a slaughter fest as originally thought. Don’t get me wrong, it wasn’t pretty, but it wasn’t a bloodbath! Though there was some hope when left tackle Taylor Decker scored a touchdown to make the score 16-13. However, all hope was lost when the Rams defense did their thing. Quarterback Matthew Stafford got hit by defensive tackle Aaron Donald and fumbled the ball in the 4th quarter, and the Rams were able to score and pulled away from the Lions. The Rams were able to win their division, and the Lions are looking forward to the draft. Once again. But probably the most exciting thing that happened was when Decker scored the touchdown. This is not a drill! This is stuff that dreams are made of! This is why you play football, right? But watch that video over again. Decker got really excited at the end of that run, and he chucks the football into the crowd, as any player who is celebrating would do, right? Of course, but here’s the not so good thing. In all of his years playing football, that was his first touchdown. EVER!!! So, naturally, you’d want to keep the ball. Well, Decker got caught up in the moment and lost the ball. Maybe in the 80’s and 90’s all would be lost, but where there’s a Twitter, there’s a way. Decker took to Twitter to help him get his ball back. Thankfully, Twitter did its thing. It took until this afternoon, but he got his ball back!! Despite the loss, something good still came out of the game! 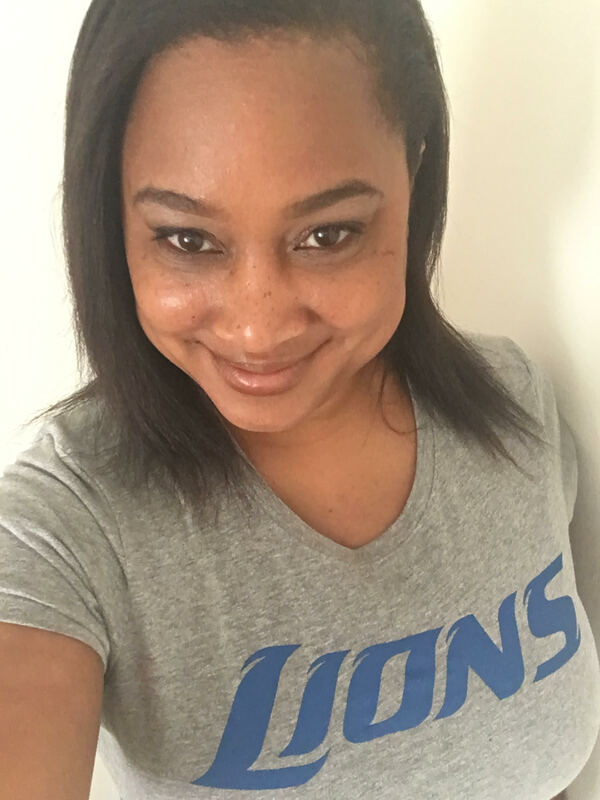 Posted on December 4, 2018 December 4, 2018 by SonjaKGPosted in Detroit Lions, Los Angeles Rams, NFC North, NFC WestTagged Detroit Lions, Matt Patricia, Matthew Stafford, Sonja Greenfield, Taylor Decker.